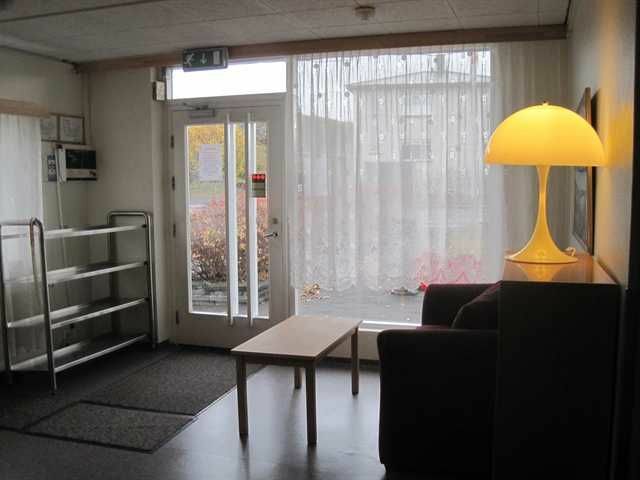 Akureyri HI Hostel has been a part of the Hosteling International since it opened 1967. The Hostel has been run by the same family for all these years and they all share the same passion for the Hostel, to welcome travelers from all over the world and make them feel comfortable and enjoying their stay. 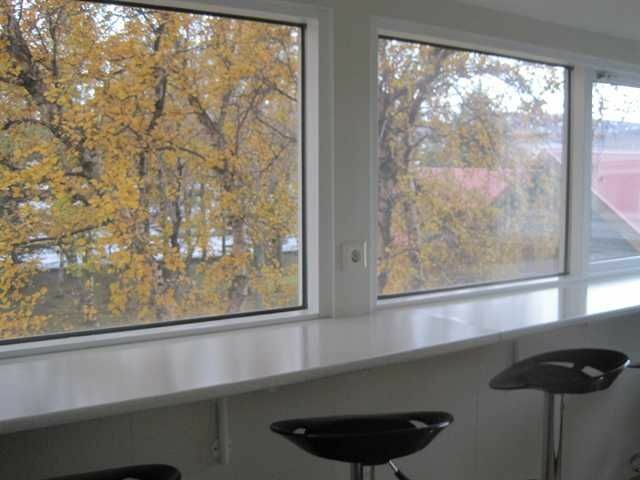 The Hostel offers many types of rooms; mixed dorm, single up to six person room, two fantastic summerhouses in the garden, each house has kitchen, living room and bathroom, each can accommodating eight persons, plus hot tub is included in the price. And a small 3 persons cabin.All rooms include; reading light over every bed, table and chairs, mirror, TV, hairdryer, free Wi-Fi and pillows & duvets. 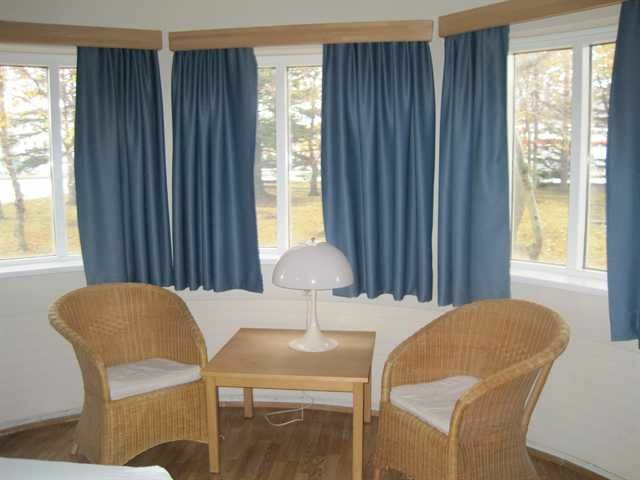 All rooms come with access to two kitchens that are well equipped for cooking and good dining rooms, TV room and free Wi-Fi and computer for those tho need it.We offer sleeping bag accommodation and bed linen can be provided but is not included in the price. Guests can also rent towels.Prices that are shown are HI member prices. HI membership is not required for staying with us. Membership can be purchased at the Hostel and is valid for one year. Akureyri H.I. reserves the right to change prices in view of tax changes. We offer discount tickets for; restaurant, whale watching, horse riding and more to come.Please note:Cancellation policy: 48h advance noticePayment upon arrival by cash, debit and credit cardsCheck in from 16.00Check out before 11.00Breakfast not includedPrices that are shown are HI member prices. HI membership is not required for staying with us. Membership can be purchased at the Hostel and is valid for one year. Akureyri H.I. reserves the right to change prices in view of tax changes. We offer discount tickets for; restaurant, whale watching, horseriding and more to come. When driving along road no. 1 you drive through Akureyri and we are well marked from the main road which is Hörgárbraut. We have Hostelling International flags and signs.Our address is Stórholt 1, you make a turn from the main road - Hörgárbraut to Stórholt.